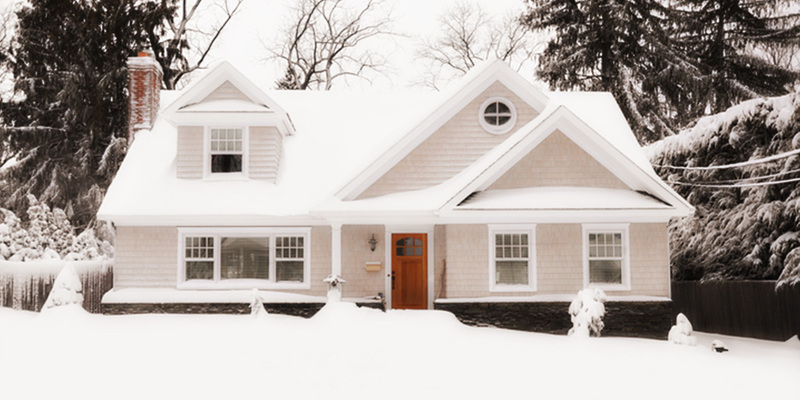 Winter weather losses in the U.S. total over $1 billion annually. 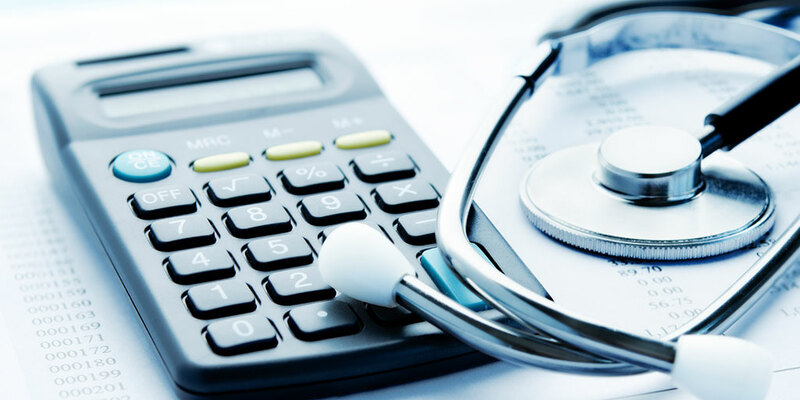 While Pacific Northwest winters are mild compared to the East Coast and Midwest, we still need to take precautions for increased risks associated with the winter months. 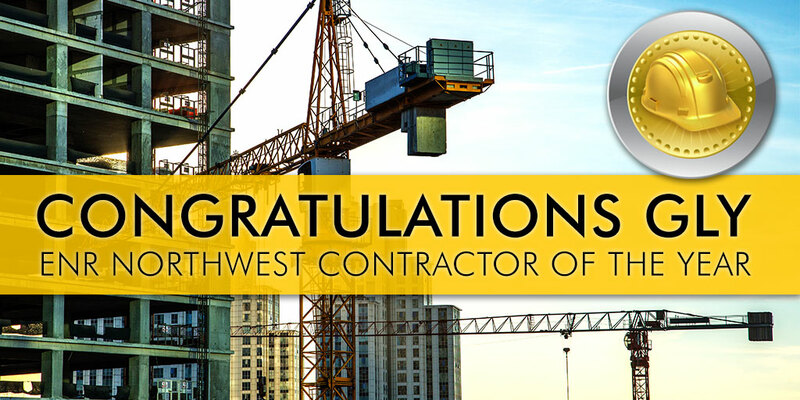 Congratulations to GLY Construction on winning the ENR Northwest Contractor of the Year award! Seattle area developer Touchstone is known for timing market cycles and a commitment to environmental sustainability. 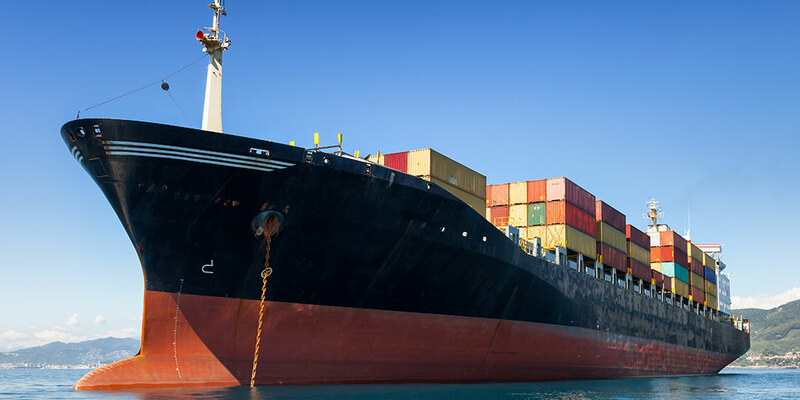 NAIOP, the industry’s trade association, honored them on Tuesday as National Developer of the Year. Touchstone was chosen from a large number of nominees from around the nation, and were selected to receive association’s highest honor. 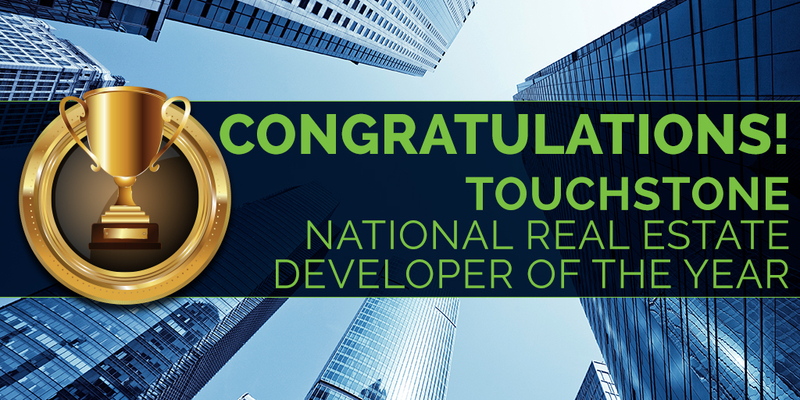 Congratulations on being the best commercial real estate developer in the nation! 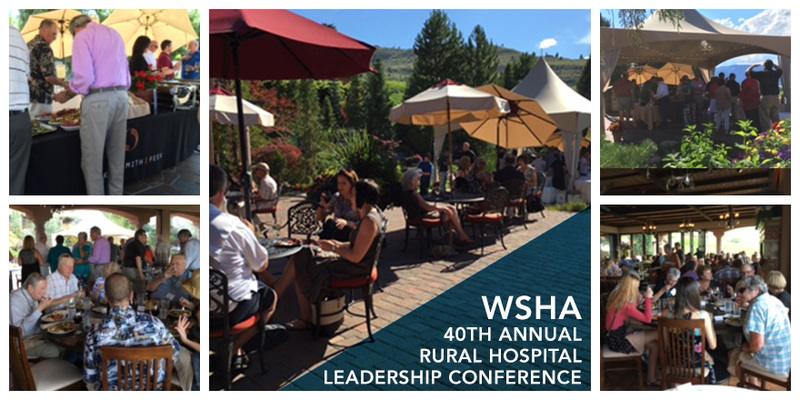 The 40th WSHA Leadership Conference has been under way since Sunday in beautifully sunny Chelan. PS&F and Hall Render co-sponsored a dinner Monday night for the attendees. Thanks for coming out! Parker, Smith & Feek is delighted to announce that Janae Sorenson has joined the firm as Vice President, Account Executive, and will be located in Portland, Oregon. TEAM ORANGE! 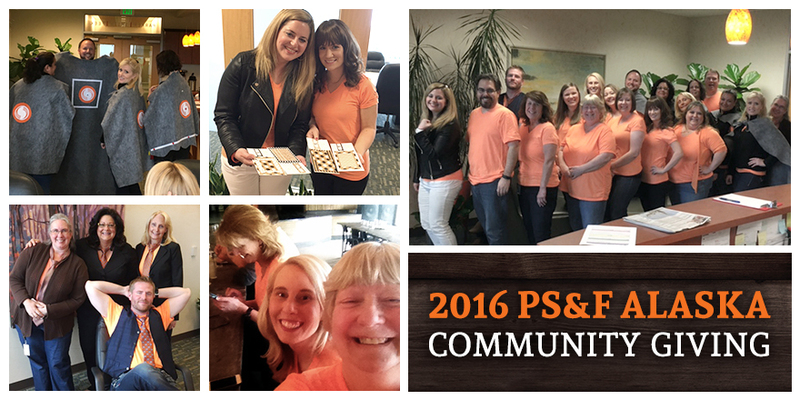 Parker, Smith & Feek’s Anchorage office organized a fundraising Scavenger Hunt raising money for Children’s Lunchbox and the Northwest Sarcoma Foundation. Bellevue, Washington – April 29, 2016 – Parker, Smith & Feek is proud to announce the opening of our new Portland branch office. 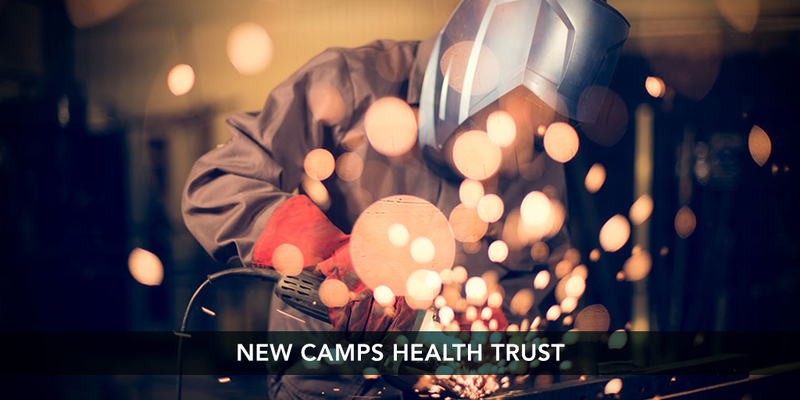 Our firm has been doing business with Oregon companies for decades, and we are very excited to expand our operations in the Rose City with our new downtown location. 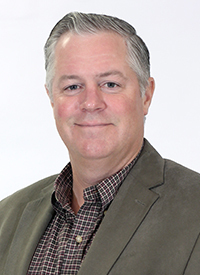 Jim Hamlin, Parker, Smith & Feek Principal and Senior Vice President, has been named Portland Manager and will lead the team.